Having to record or put it in a notebook of the places you've been is an exciting way to refresh that memories. 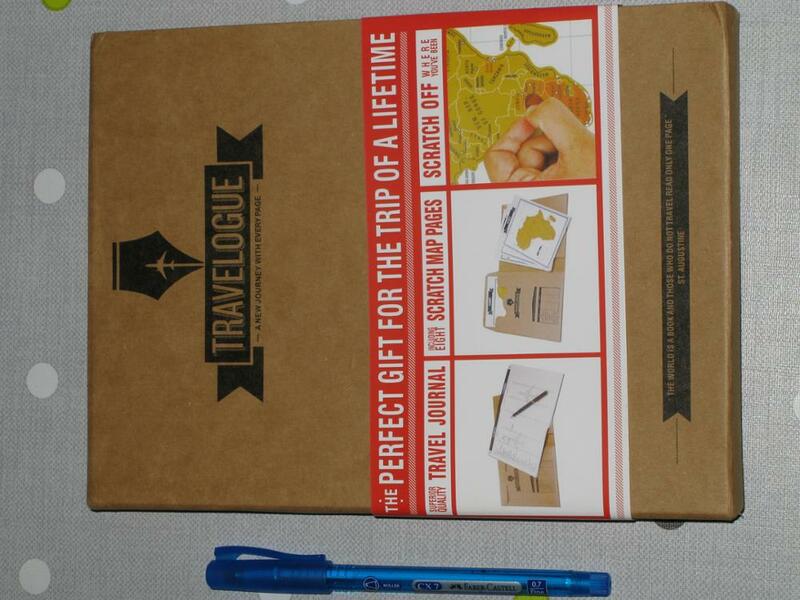 Use this Travelogue for you to remember those treasured places you've been with you or with friends and families. It is a fun way of getting those goal via scratching off the places you've been. Доставили быстро (недели две), все как в описании. Доставили быстро (недели две), все как в описании. Качество хорошее. Encantada con el producto y rápido envío! A encomenda veio muito bem embalada! Chegou em pouco tempo (cerca de 2/3 semanas). Recomendo!!! !